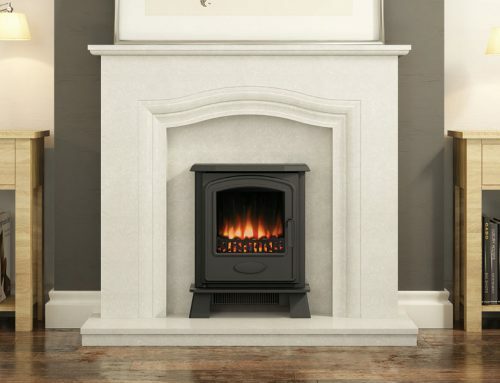 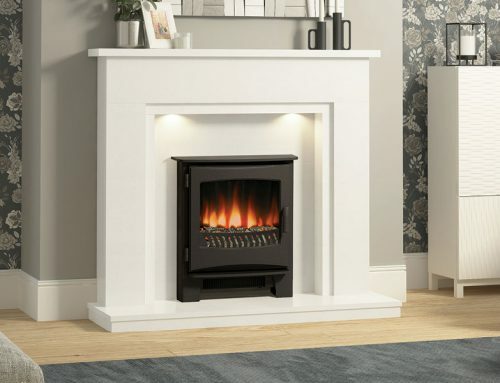 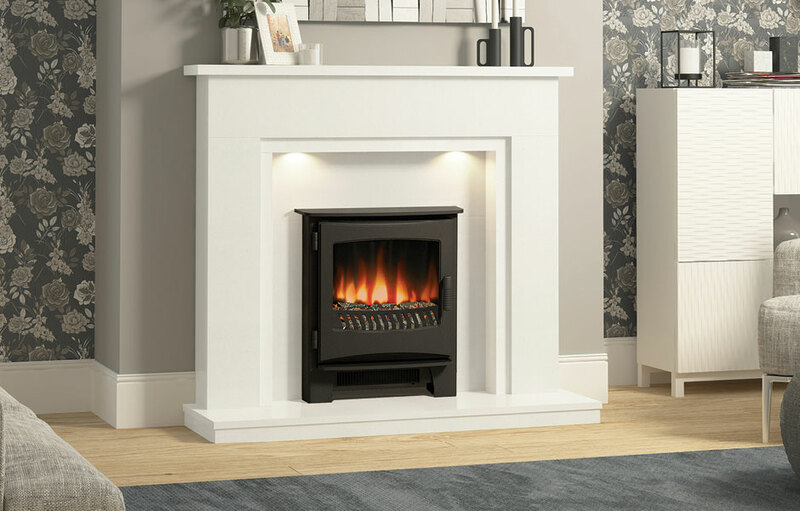 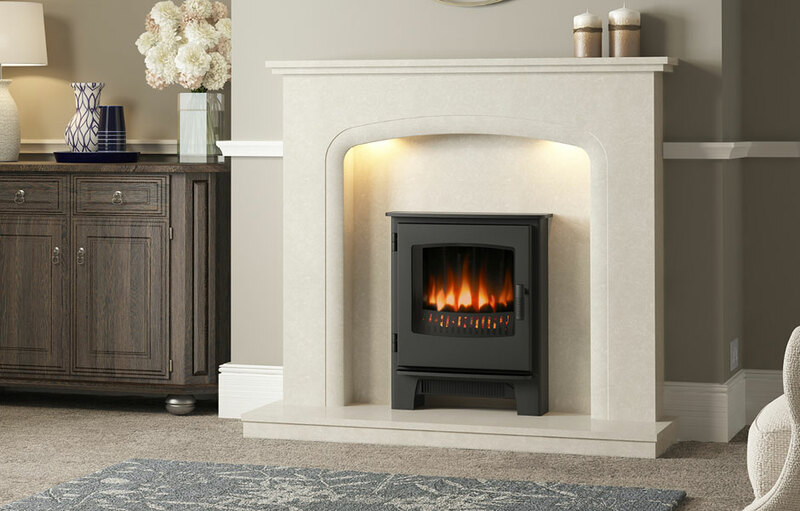 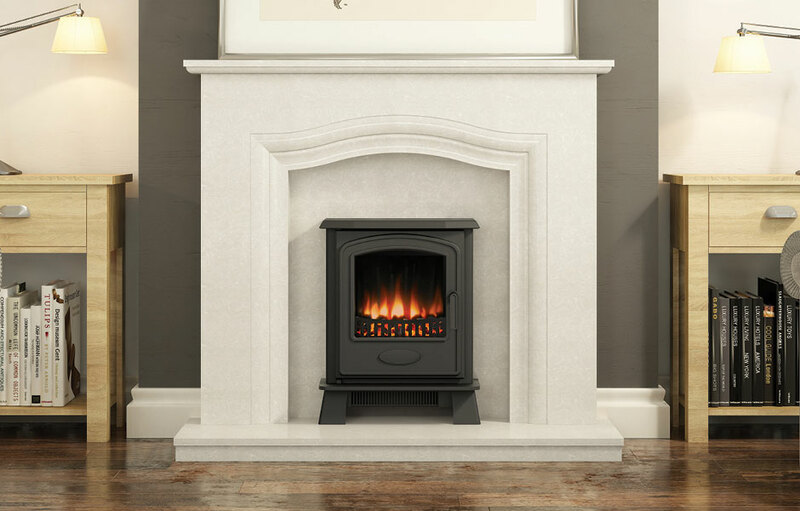 Our Desire electric stoves provide the shimmer and smoulder of a woodburning stove but in the most convenient form. 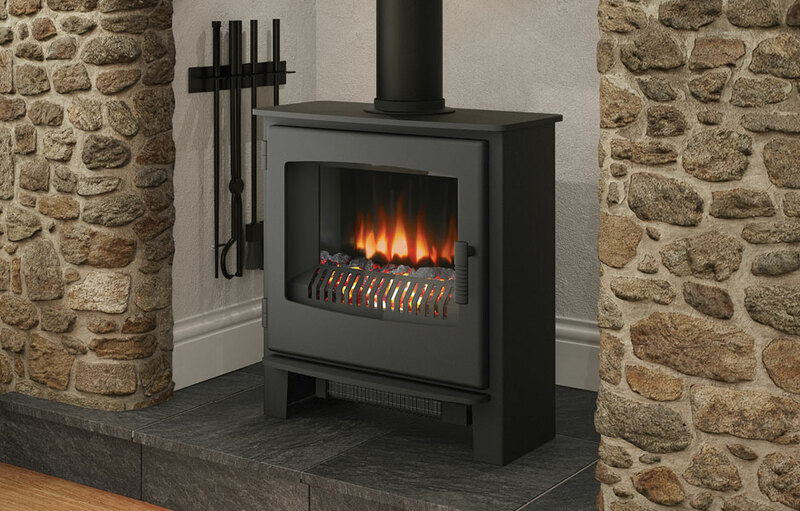 This steel construction in Matt Black finish is available in three sizes, each providing up to 2kW heat output and thermostat controls. 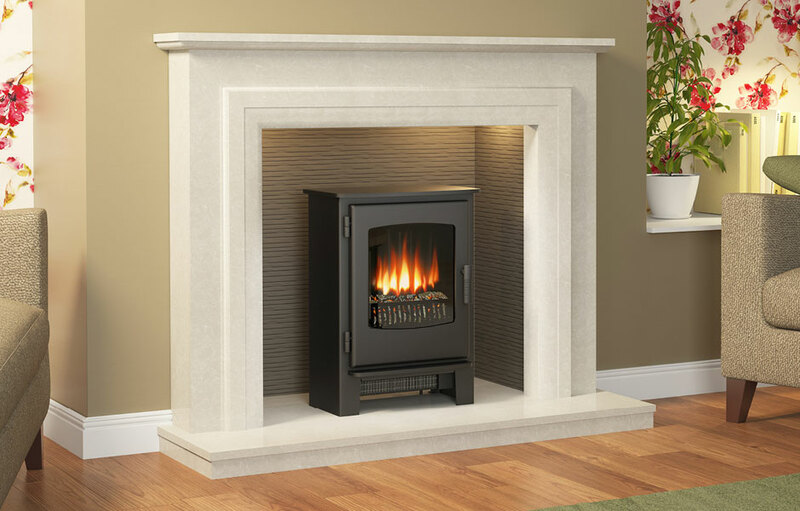 With a large panoramic window, the realistic flame effect can be enjoyed with or without heat any time of the year. 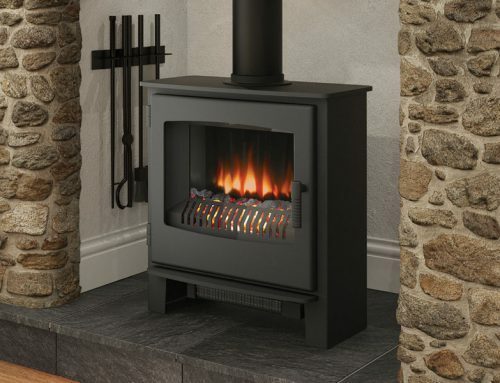 Broseley offer spare parts for the Desire 6 electric stove.